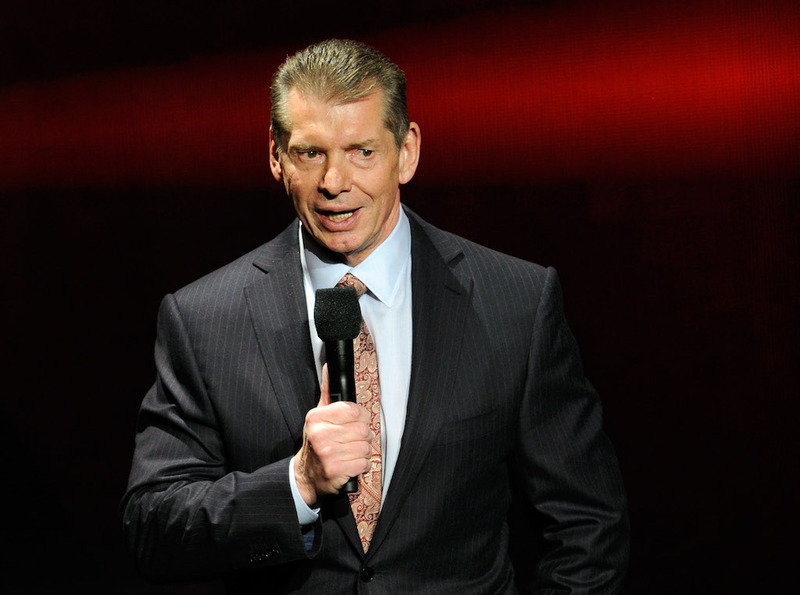 Chairman and CEO of World Wrestling Entertainment Vince McMahon is looking to get back into the world of football. McMahon just sold 3.34 million shares of WWE for about $100 million. His main reason for selling all those shares, according to a filing with the SEC, was "to fund a separate entity from the Company, Alpha Entertainment LLC, which Mr. McMahon established to explore investment opportunities across the sports and entertainment landscapes, including professional football." That's right – the founder of the XFL may not be done with the pigskin just yet. According to records within the U.S. Trademark and Patent Office, Alpha filed for five XFL-related trademarks on December 16. The XFL debuted in 2001 and lasted for just one season. All of the previous league trademarks dissolved by 2005. These new filings aim to trademark the XFL league itself, the name "URFL," and league merchandise. In 2016, the WWE filed to trademark "He Hate Me," the nickname of former XFL running back Rod Smart. "He Hate Me" was the league's best-selling jersey. The U.S. Patent & Trademark Office published the trademark this week for opposition. Should anyone want to object to the trademark, they have 30 days to do so. The biggest potential objector would be Smart himself, who had "He Hate Me" trademarked up until 2011. If these trademarks all go through, McMahon will be on his way towards reviving the league that failed spectacularly back in 2001. WWE and NBC each lost $35 million after taxes. This time around, McMahon is hoping fans adopt more of a "He Love Me" message, at least in terms of viewership.